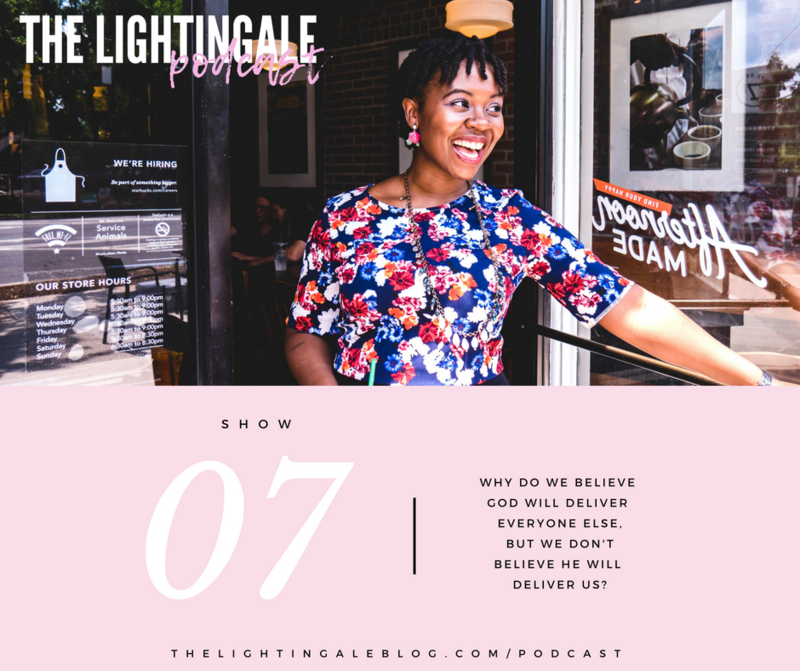 Podcast show #7: Why do we believe God will deliver everyone else, but we don't believe He will deliver us? GIRLFRIEND! It's been a little minute since we spoke last! How was your summer? Anybody else feel like those 3 months went by kinda fast? I do! August is here and you know what that means? A NEW PODCAST episode for you ladies. The topic for this month is: Why do we believe God will deliver everyone else, but we don't believe He will deliver us? Ever been there? I have.